First mentioned by Midas, this program is still no longer in development but offers a ton of available functionality for researchers and document management. 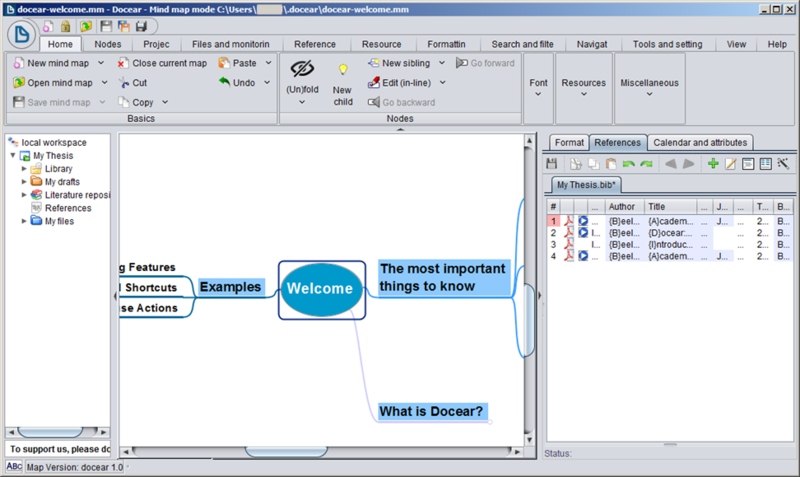 website wrote: Docear is a unique solution to academic literature management, i.e. it helps you organizing, creating, and discovering academic literature. I've tested it previously but wanted to give it another try with a later version and a little more experience, but no luck.